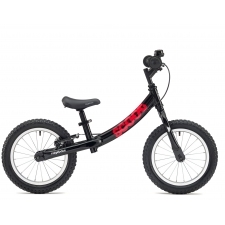 With a lightweight aluminum frame that's designed with a low standover height, Pre inspires young riders to get rolling. 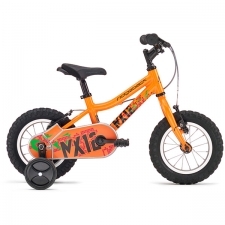 Made with 12-inch wheels and a quick-adjust saddle, it's the perfect way to begin their cycling adventures. 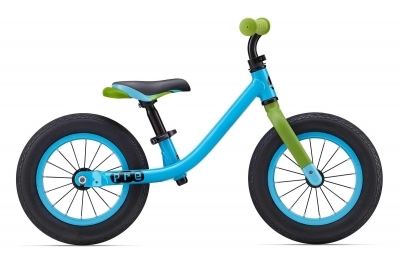 Buy your Giant Pre Balance Bike (Blue) 2019 from Revel Outdoors.